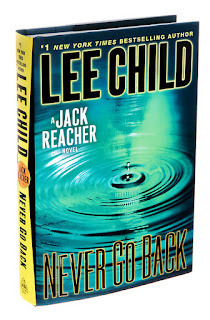 Since 1997, readers have been riveted by the exploits of Jack Reacher, who first appeared in the pages of author Lee Child’s “Killing Floor” and continued on in a series now spanning twenty novels. Producer Don Granger brought the hit series to Tom Cruise’s attention, which led to Cruise starring and producing 2012’s Jack Reacher, an adaptation of the Child’s ninth Reacher novel “One Shot” that went on to gross over $200 million in worldwide box office. 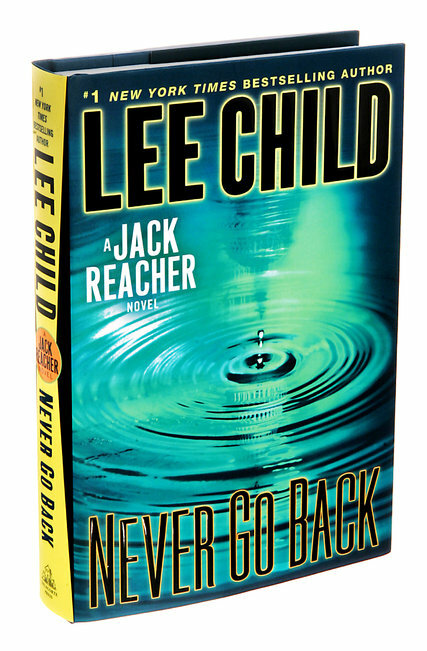 After the success of Jack Reacher, producers immediately started developing the next film, basing it on “Never Go Back,” a more recent book in the series.